Captures flyfishing experiences, information on Pennsylvania trout streams, and details about how you can increase your flyfishing success. Over the last several weeks, we have had great success fishing the upper stretches of the Yellow Breeches for wild brown trout. 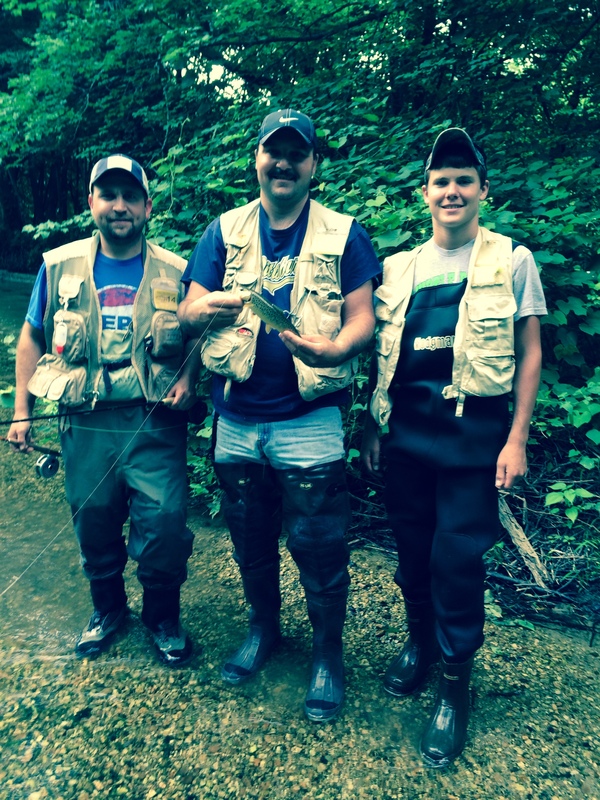 My son Craig and I have explored fishing some new stretches and found most to be productive. I also had the opportunity to fish with my granddaughter Leah and nephew Lance Hill and his son Lance (Chip). Lance and Chip spent 2 days fishing the Breeches (fly fishing for the first time) and by day 2 were making good casts and catching fish. 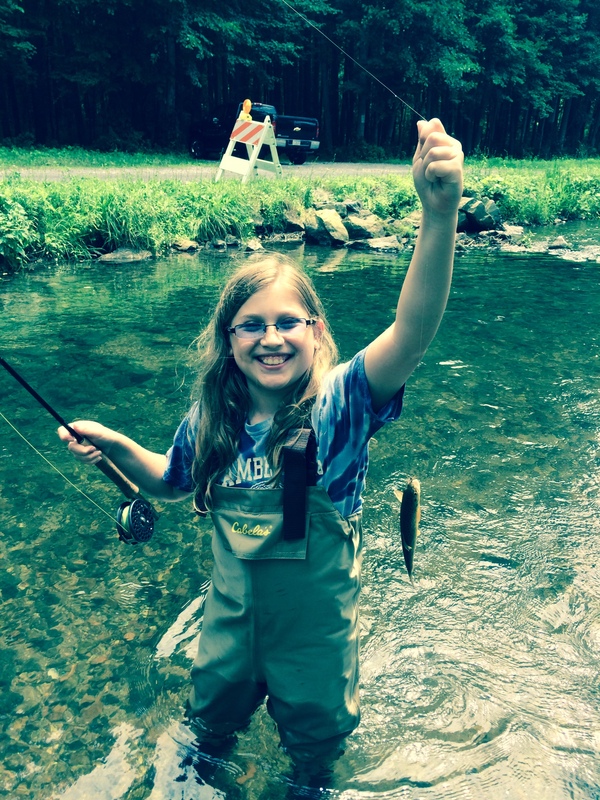 Leah and I also got out for a day and I was impressed to see her cast and catch fish on her own. The great thing about the upper section is that there are tons of fish, lots of structure and very few fishermen. We use caddis, parachute adams, cracklebacks and various attractor flies. Ants are the ticket on some of the quieter pools. Due to recent storms, the water conditions are high – should be fishable later this week.